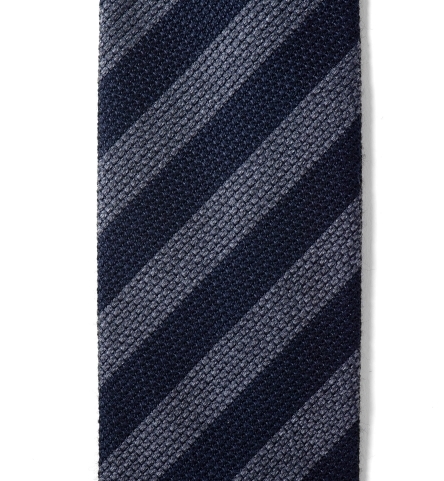 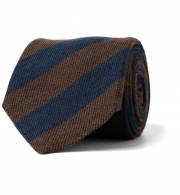 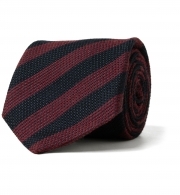 A classic striped tie done in an incredible wool grenadine. 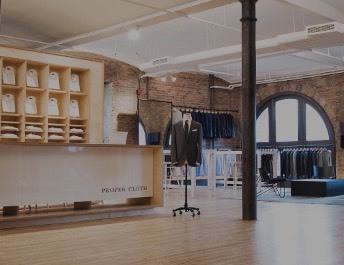 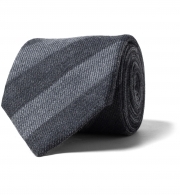 The unique weave and wool fabrication give this tie beautiful texture. 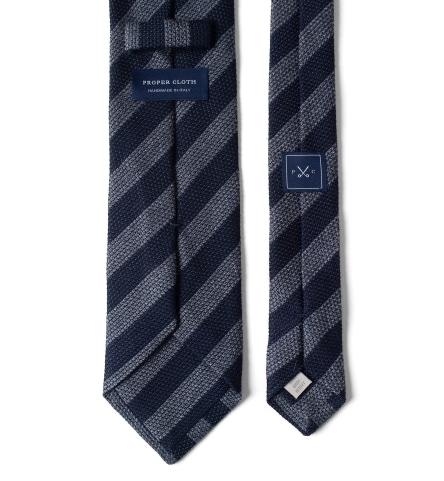 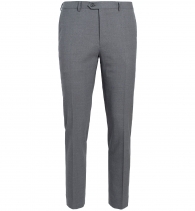 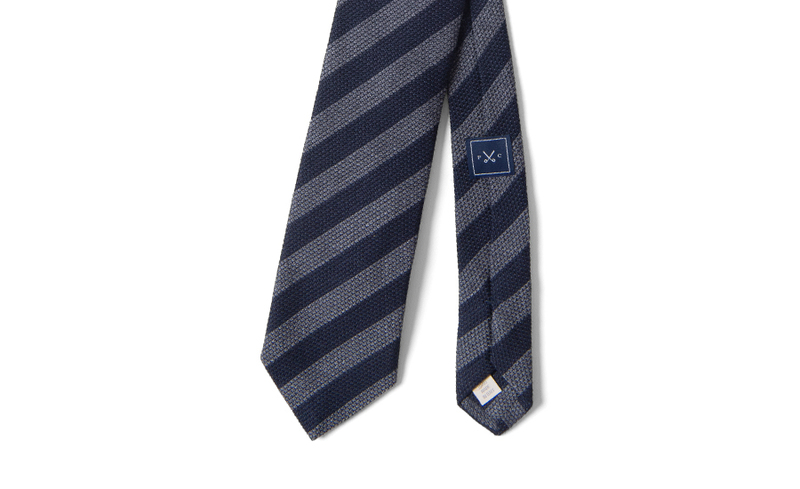 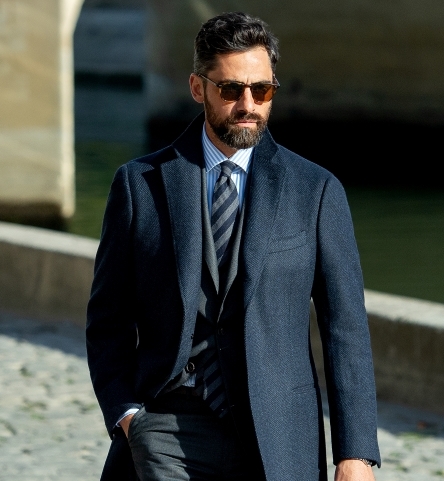 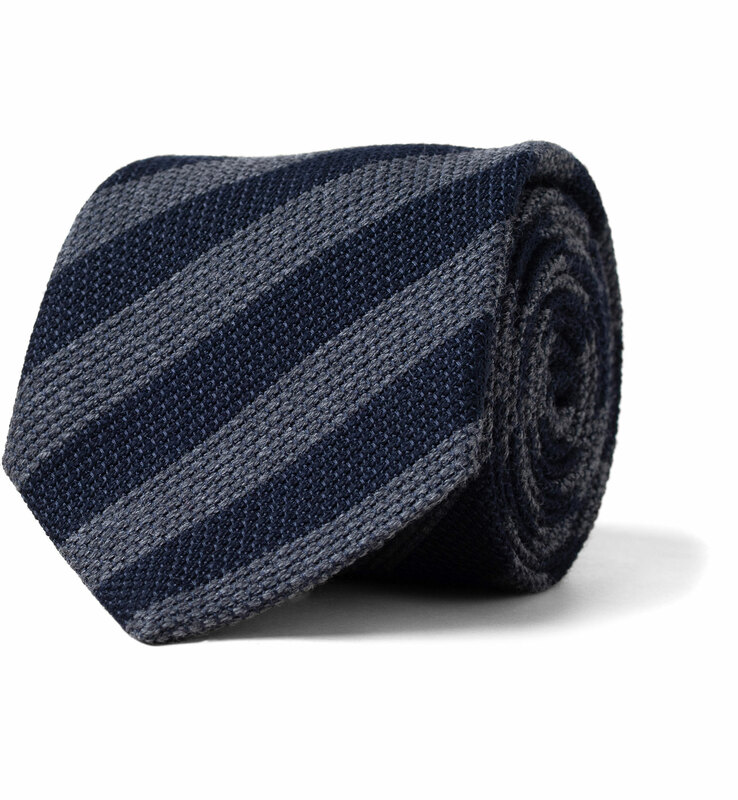 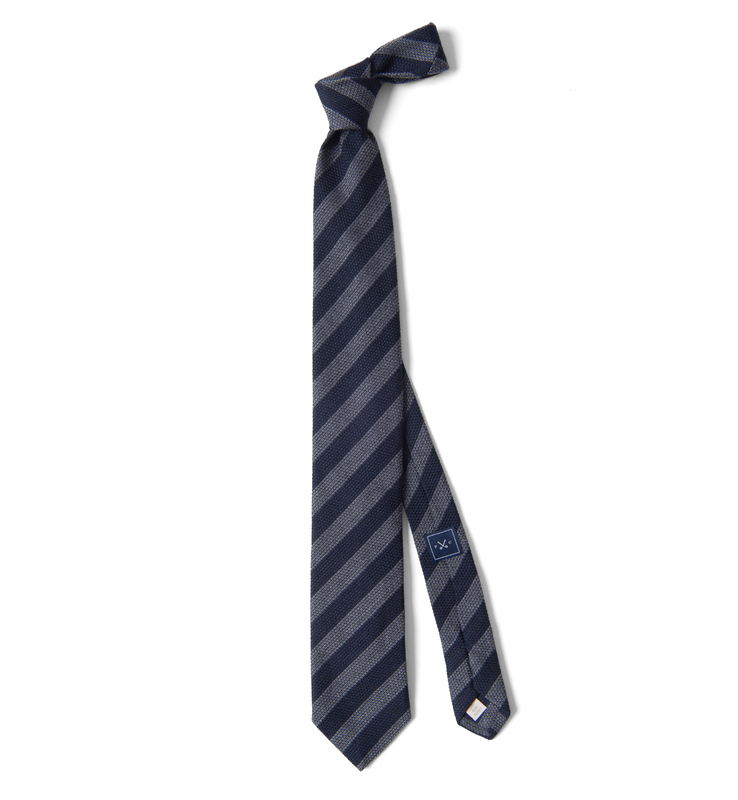 The timeless navy and grey stripe is easy to wear and pairs well with patterns and solids alike.